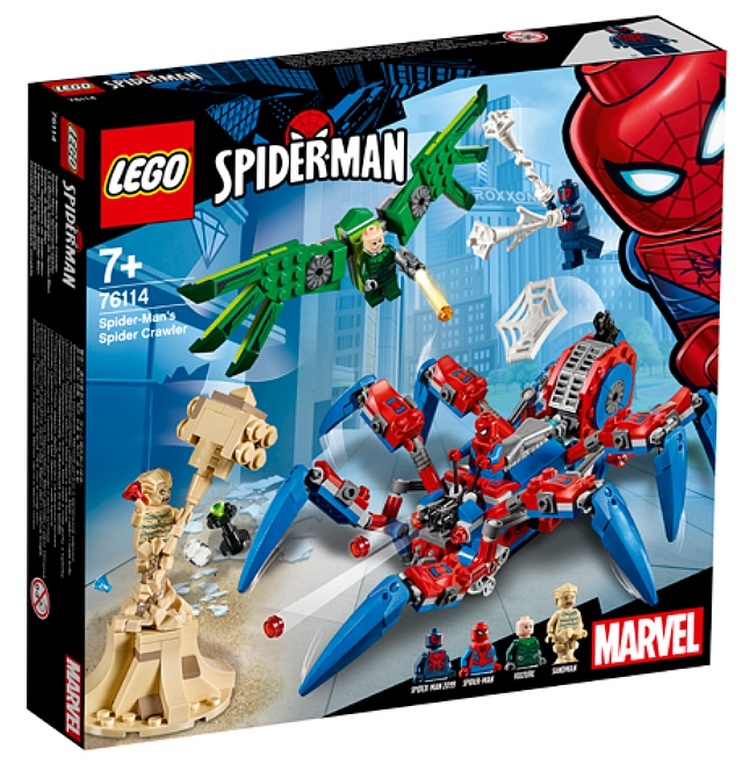 Brickfinder - LEGO Marvel Spider-Man 2019 Official First Look! 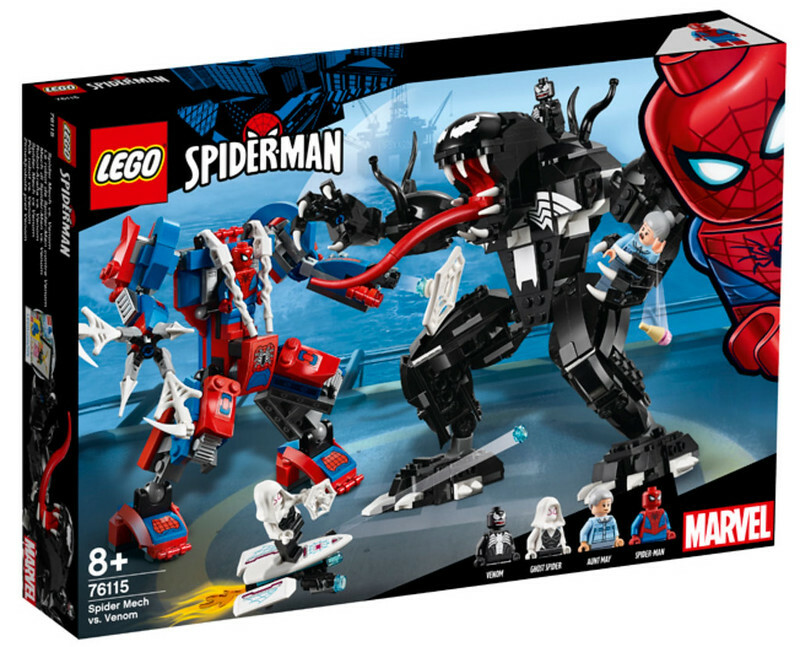 LEGO Marvel Spider-Man 2019 Official First Look! 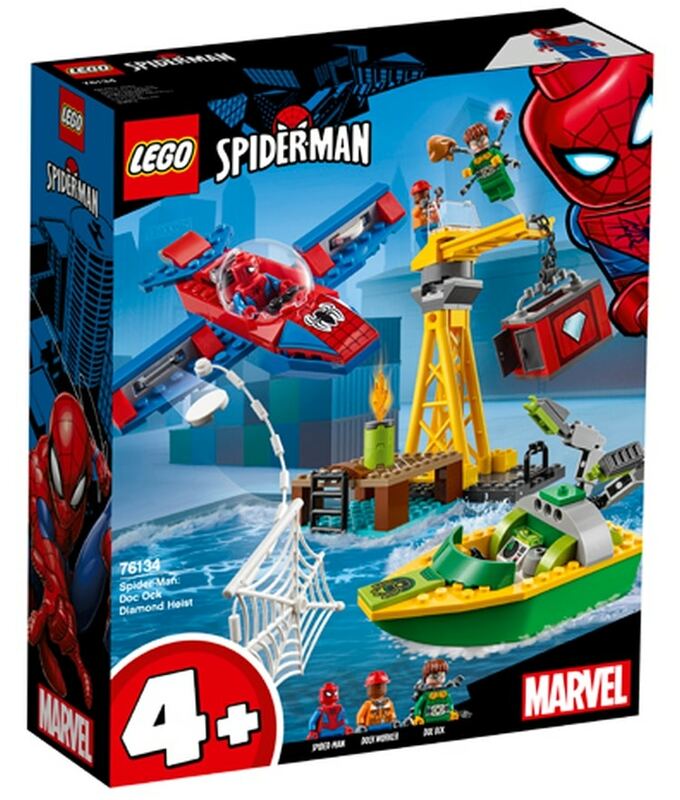 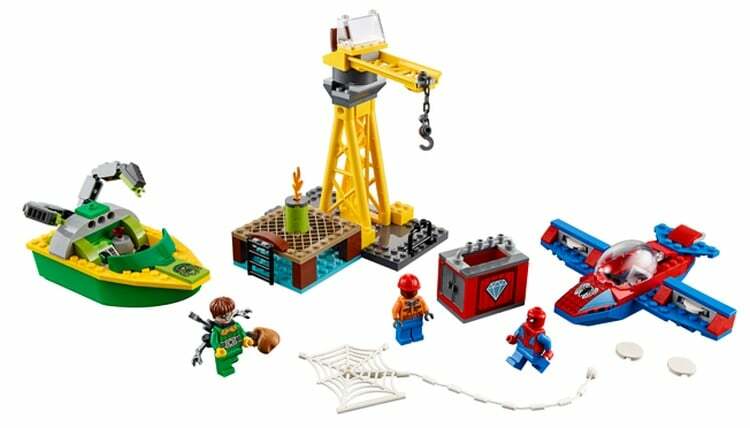 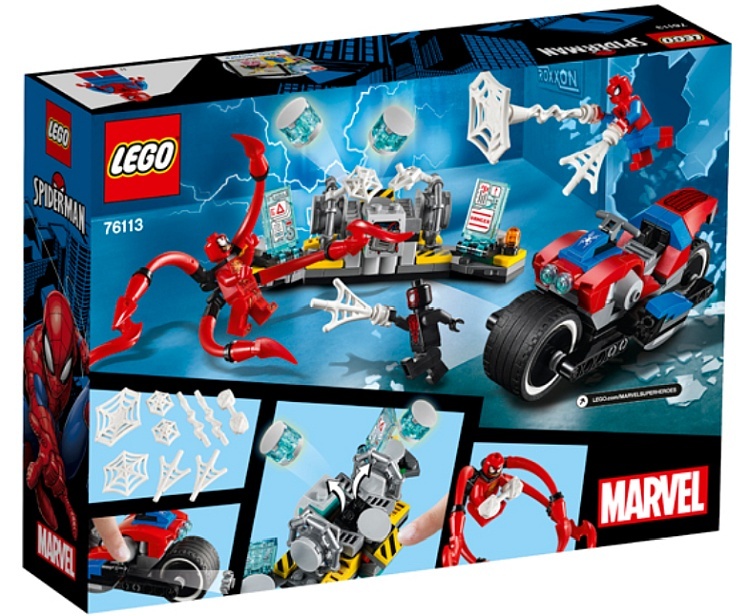 With the year end fast approaching, new set images for the LEGO Spider-man theme has emerged thanks to Holland Online store, Brickshop.nl which has just updated their database with five new sets! 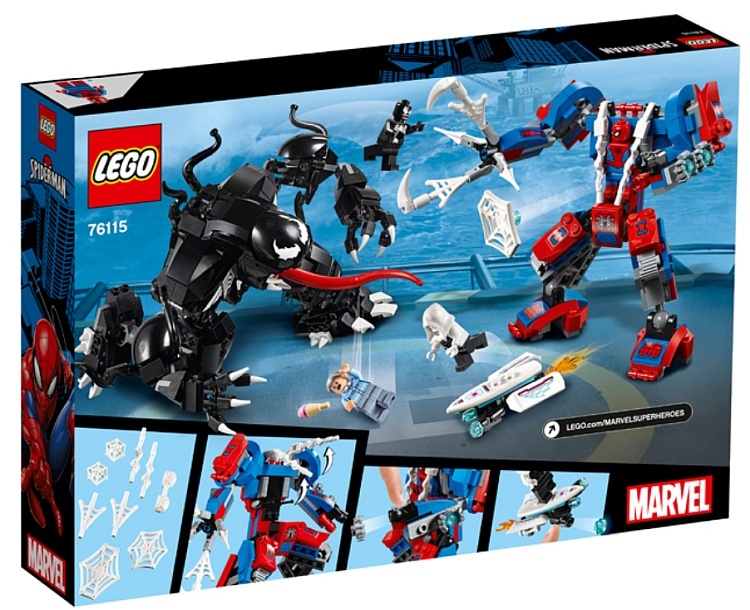 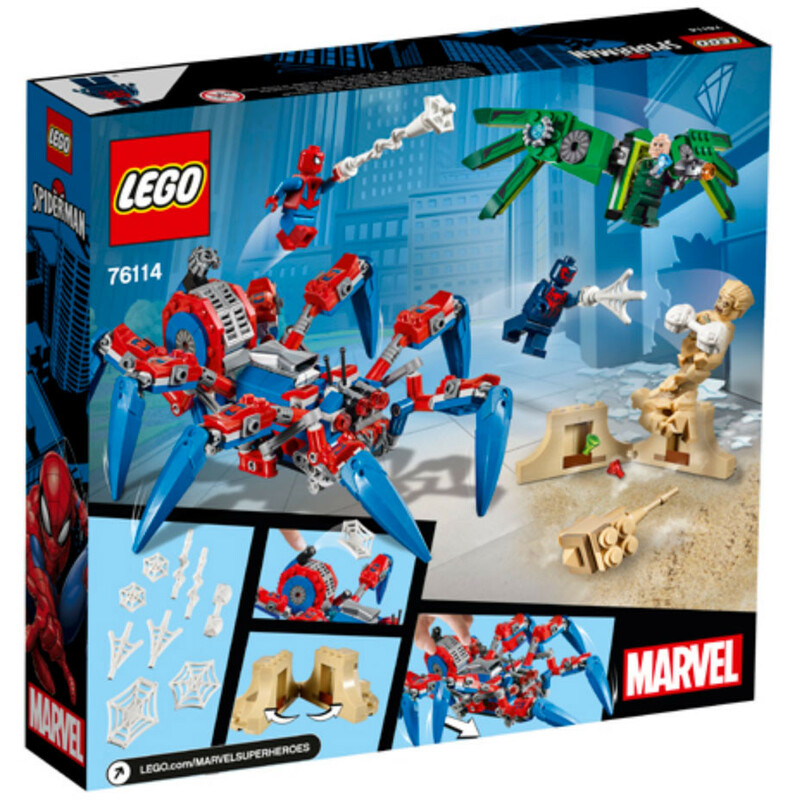 We got a glimpse of the Spider Mech vs. Venom (76115) set during the San Diego Comic Con and now it is joined by four more Spider-man sets which include a couple of Junior ones. 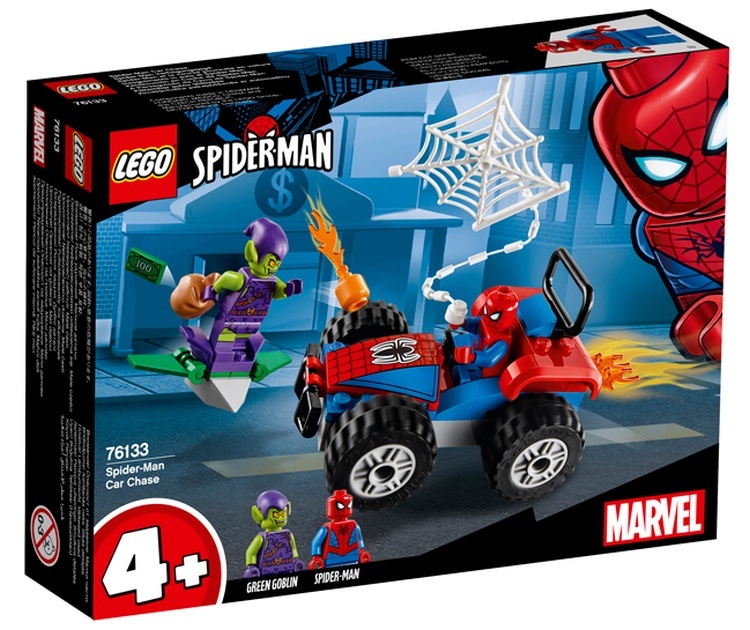 As you have already noticed, LEGO has dropped the “Superheroes” moniker for just simply “LEGO Spider-Man”. 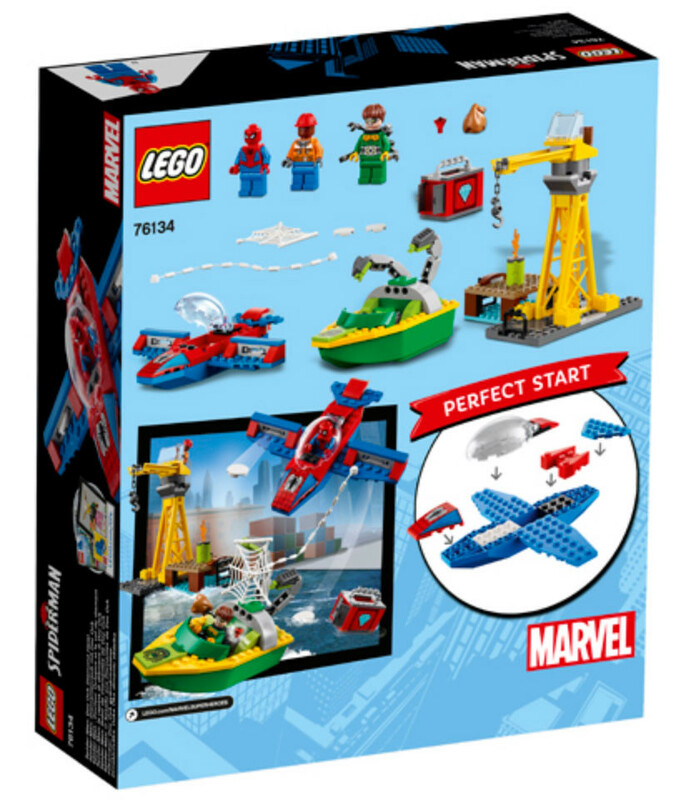 This is probably the start of a new trend of naming the “superhero” line moving forward with just the title characters instead of the “LEGO Superheroes” prefix. 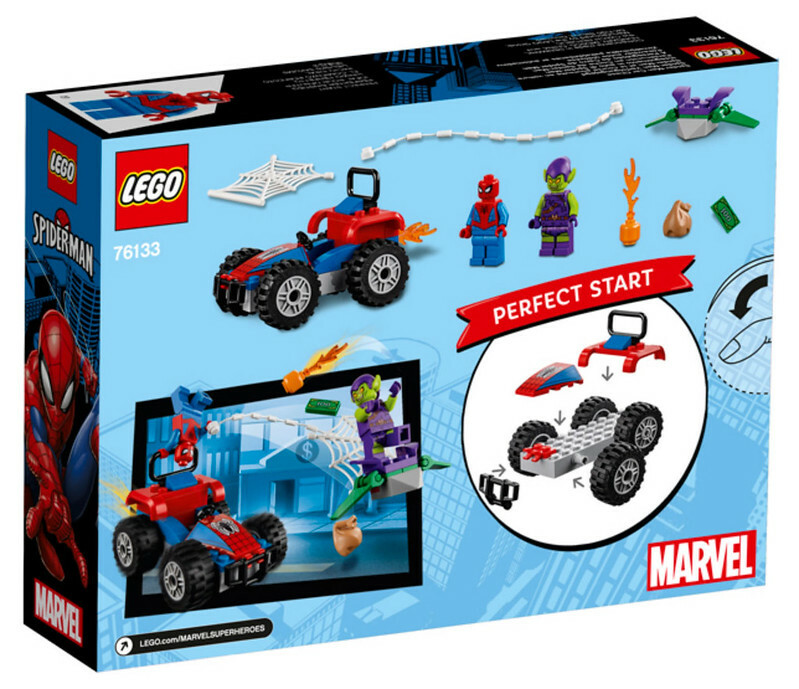 There is no official launch date yet but the website lists December 1st as their start of sale. 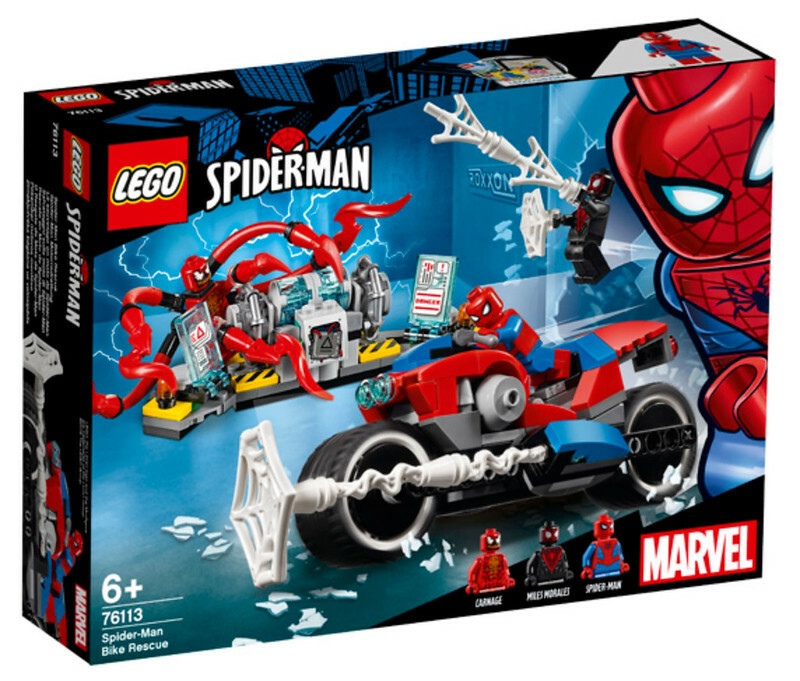 Looks like Spider-man is swinging through in time for Christmas!